SPEED REDUCTION WEAR RESISTANCE IS STRONG, USING SLEDGEHAMMER NOT BAD. STRONG PRESSURE RESISTANCE. 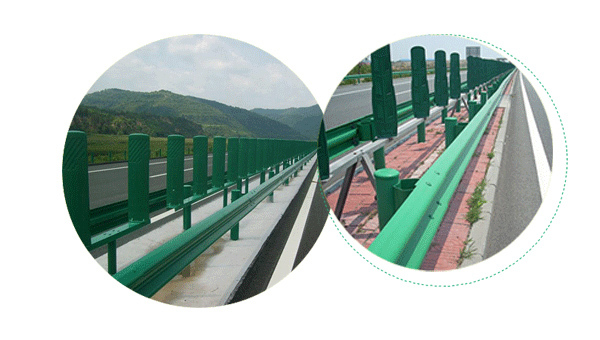 IT IS SUITABLE FOR HIGHWAY TOLL STATIONS, PARKING LOTS, INTERSECTIONS, SCHOOL ROAD CONDITIONS, HEAVY VEHICLE ENTRANCE, WHICH CAN PREVENT TRAFFIC ACCIDENTS. IT IS EASY TO BE DAMAGED, BLUNT, LIGHT AND DURABLE, THE IMAGE IS CLEAR, NOT DEFORMED, EASY TO INSTALL, SUITABLE FOR SUPERMARKET, STORE, WIDE ANGLE MONITORING. IT CAN FORM STRAIGHT SIDE RESISTANCE OR CRACK ON THE EDGE OF PLASTER PROJECT, AND PROTECT AND REINFORCE THE MOST VULNERABLE PART OF THE MORTAR. THE ANGLE OPERATION IS QUICK AND EASY TO CONSTRUCT AND STRENGTHEN THE WALL CORNER STRENGTH. SUITABLE FOR PARKING LOT AND ROAD. 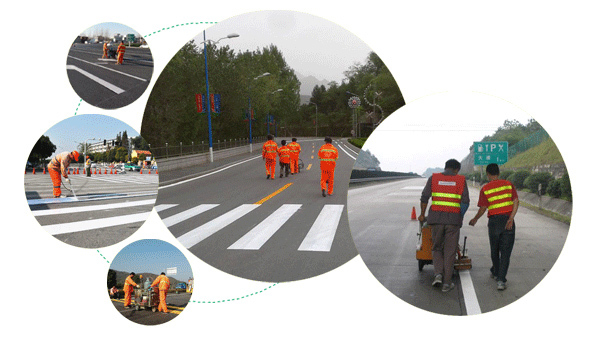 IT HAS THE CHARACTERISTICS OF DECELERATION, ANTI-SKID, WEAR-RESISTING AND WEAR-RESISTING. YOU CAN PREVENT VEHICLES FROM REVERSING INTO THE GARAGE AND AVOID COLLISION. 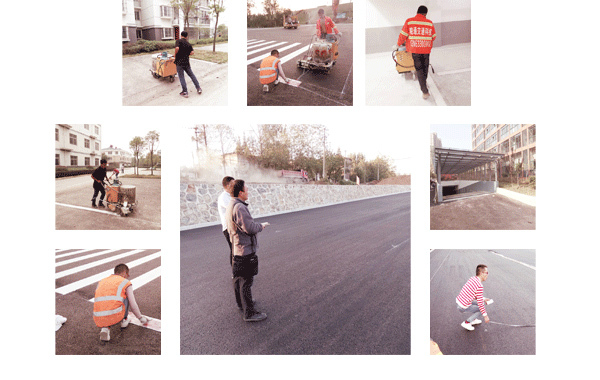 SUITABLE FOR UNDERGROUND PARKING GARAGE, PARKING PLAZA, HOSPITAL, SCHOOL ETC. 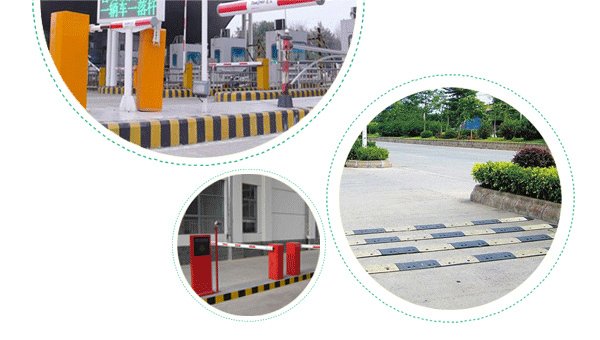 THE GROUND LOCK IS A MECHANICAL DEVICE MOUNTED ON THE GROUND TO PREVENT OTHERS FROM PREEMPTING THE PARKING SPACE. SUITABLE FOR RESIDENTIAL AREA, APARTMENT, PARKING LOT ETC. THE THERMAL WELDING LINE HAS THE CHARACTERISTICS OF SHORT CONSTRUCTION TIME, HIGH WEAR RESISTANCE AND LOW COST. 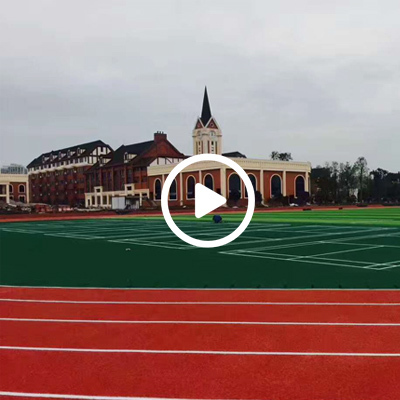 THE FIELD CONSTRUCTION IS SIMPLE, DURABLE, THE LINE EDGE IS NEAT, THE DRAWING IS CONVENIENT. 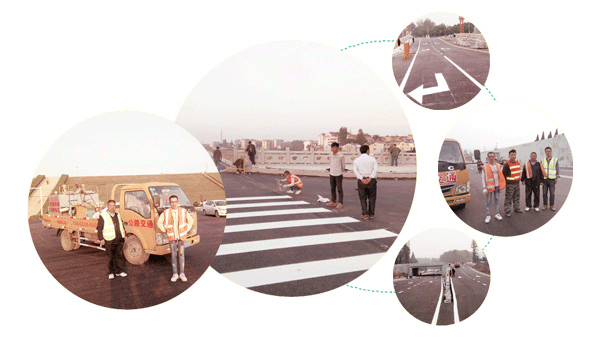 SUITABLE FOR HIGHWAY, CITY ROAD, PARKING LOT, AIRPORT, STADIUM, ETC.